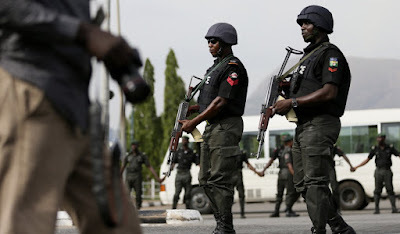 The Acting Inspector -General of Police, Mr Mohammed Adamu, has approved the deployment of a squad of ” Operation Puff Adder ” to Kogi, in response to the wave of violent crimes in the state. The state Commissioner of police , Mr Hakeem Busari, inaugurated the squad comprising 340 men and officers selected from Mobile Police Force, Counter Terrorism Unit, and IGP Special Tactical Squad. Busari said the squad also comprised men from the Explosive Ordinance Department , Special Anti-Robbery Squad and the IGP Intelligence Response Team. He said that members of the squad will be complemented by officers and men of the state command, saying that they were deployed, to quickly address the insecurity situation on ground.